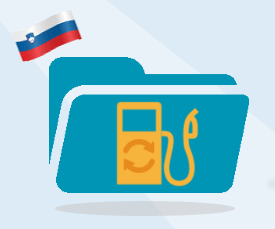 Your claims for excises of 2016 must be submitted to the Slovenian Authorities before the 31st March of 2017. We are here to help you. Please contact !